The PSS Shaft Seal is the highest selling of all shaft seals in the world. 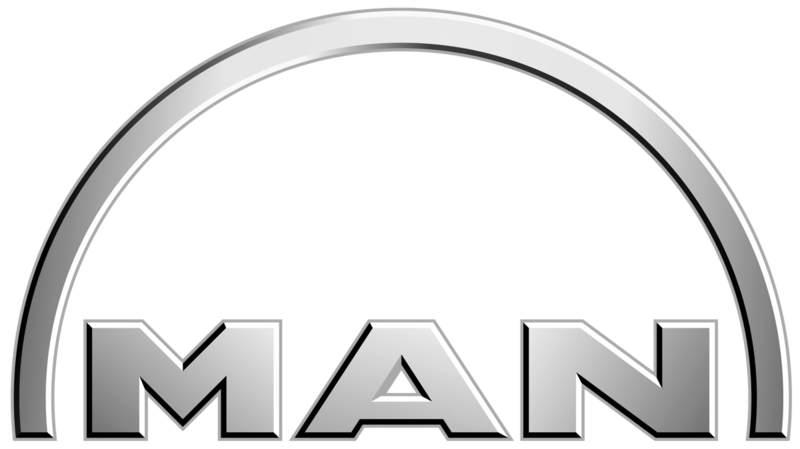 The market leading shaft seals have earned its place to be installed as standard equipment by many of the worlds’ most reputable boat builders / yards. Boat builders / yards recognise the advantages and value of installing the PSS as it eliminates the maintenance, constant adjustment and cost associated with traditional packing type glands. Aside from these benefits, the PSS Shaft Seal helps to eliminate water in the bilge (100% water tight) and wear to the propeller shaft. 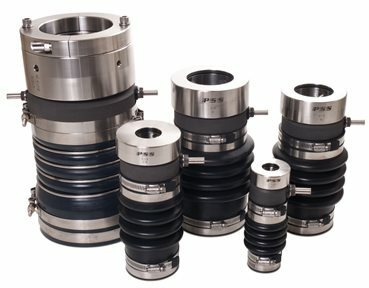 The leader of all shaft seals, PSS Shaft Seal can be easily retrofitted and is available for shafts ranging from 3/4″ (20mm) to 6″ (150mm).